Plastic surgery for men might have seemed unusual years ago, but today it has become the norm. Guys get plastic surgery because they recognize the benefits from popular procedures such as facial fillers, neck lifts, rhinoplasty and mentoplasty. In the 21st century, it’s not at all uncommon for guys to get plastic surgery, including the use of Botox procedures to smooth out the wrinkles in skin. Why not? Procedures have now advanced to the point that men can benefit just as well as women. And they also know the benefits of looking their best, including improved self-confidence, doing better in the workplace and sparking new romantic relationships. 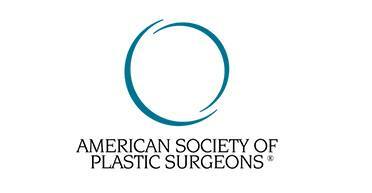 The following are some of the most popular plastic surgery procedures for men. This is where Botox procedures come into play. This is an area where the results can have a big impact on patients. When guys get plastic surgery, this is often the procedure they choose because of the dramatic nature of the improvements. Botox is used to smooth wrinkles in the skin, which is accomplished with a series of injections. The procedure is quick and, compared to many other procedures, affordable. The injections help remove wrinkles where they have the most impact, including around the eyes (“crow’s feet”) and those frown lines around the mouth. Sagging, wrinkled skin on the neck is something men experience as well as women. Yes, it’s the dreaded “turkey neck”! It can make men look heavier than they really are, as well as older. 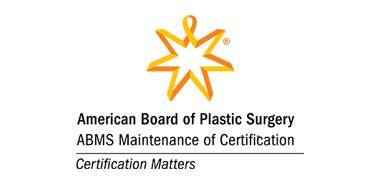 In a neck lift, a plastic surgeon removes fat from the neck, excess skin is removed, and the neck is contoured. Few procedures go farther in giving men a rejuvenated, youthful look. 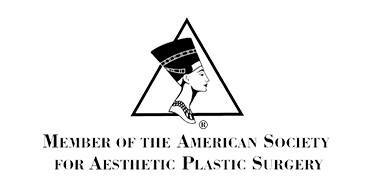 This is one of the oldest plastic surgery procedures, but it remains one of the most popular. It’s also a popular choice for guys who get plastic surgery. The cosmetic reasons are well-known: people feel more confident and at-ease after surgery that corrects bumps and makes their nose more aesthetically pleasing. However, others also seek rhinoplasty because they have suffered injuries or have issues such as a deviated septum that requires surgery. Mentoplasty (sometimes referred to as genioplasty) is meant to give the face a more pleasing profile through a surgical procedure that reshapes the contours of the chin. Many men choose to have this procedure done because they did not get a “strong” chin generically, and an enhanced chin leaves them feeling far more confident. In many procedures, an implant is used to augment the chin, creating a more projected contour. In a few cases, the size of the chin might be reduced. These are some of the most common plastic surgery procedures for men. Guys today can now take advantage of the same safe procedures that women have used for many years to enhance their looks and leave them feeling more self-confident.